Alice H. Lichtenstein is the Vice Chairman for the 2015 Dietary Guidelines Advisory Committee of the USDA. She says “it is best to avoid consuming coconut oil because it is relatively high in saturated fatty acids.” Image source NIH.gov. 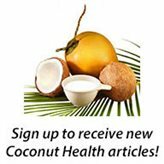 How Coconut Oil Became Popular in the U.S.
As the leading publisher of information on the health benefits of coconut oil for the past decade, I am amazed at how far coconut oil’s reputation has come in the past 13 plus years. 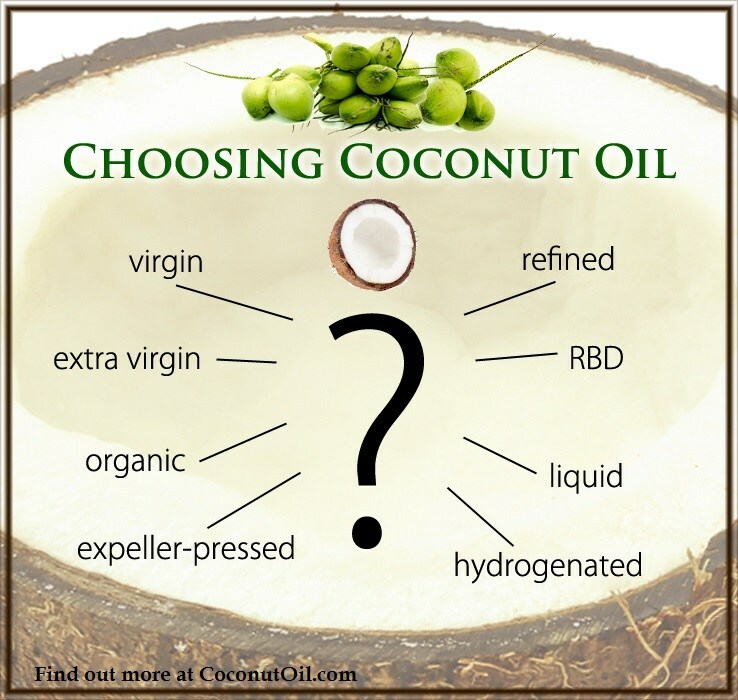 When I first starting writing about the research and benefits of coconut oil at the turn of the century in 2000, I was swimming upstream against a strong current of bias against saturated fats in general, and coconut oil in specific. At the time, I was living with my wife and children in a rural community of the Philippines, amazed at the health of my wife’s parents’ generation, most of whom were still farming and working the land well into their 70s and 80s. This generation, unlike many of the younger people of our community, still ate a traditional diet. That diet was very high in saturated fat and home-made coconut oil made from fresh coconuts. That’s when I began to study the research that was supposedly against saturated fats, and the research looking at the medium chain fatty acids of coconut oil, which is over 90% saturated. The generally healthy and active older generation I was seeing first hand in the rural areas of the Philippines eating high amounts of unrefined coconut oil tipped me off to the fact that something was wrong with standard western nutrition advice. As it turns out, there was (and obviously still is) a wide body of research showing just how beneficial the fatty acids found in coconut oil are. Some of the research that had been published in peer-reviewed journals had been published years before, as far back as the 1960s, and certainly was not new in the year 2000. Much of that research centered around lauric acid (c:12), a 12 carbon medium chain fatty acid that is not found in abundance in any other food source. Coconut oil is about 50% lauric acid, while the next most abundant source is human breast milk, another rich source of saturated fat, which contains about 6-10% lauric acid. Lauric acid is a valuable anti-microbial agent that is used in many applications today, from drugs to food preservatives. 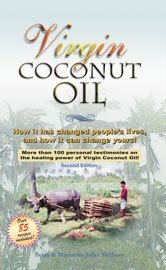 I began publishing my research about coconut oil on the Internet in 2001, and it is a growing body of research today found at CoconutOil.com. Along with many thousands of testimonials to the health benefits of coconut oil now published throughout the Internet, and the fact that one can purchase it in almost any store carrying food these days, it is rare here in 2014 to find anyone saying much negative about coconut oil anymore. So I was curious when I saw the title of an article come across my news feed with this title: “Is coconut oil good for you?” I thought to myself, who is still asking that question?? 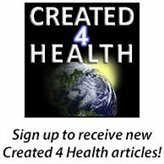 As to the “no data that I’m aware of” claim by Dr. Lichtenstein, is she claiming she never came across any of the dozens of peer-reviewed studies, some quite old, that are referenced at CoconutOil.com? Some of those studies are epidemiological studies looking at tropical cultures who traditionally have consumed diets very high in saturated fat, and yet had fewer occurrences of heart disease than modern western cultures who have followed a low-fat dietary principle for close to 50 years. I observed the same phenomenon happening during the years I lived in the rural Philippines. So why would she make such outdated statements regarding coconut oil? Could it be she is not familiar with this more recent body of research? No. As a PhD nutritionist teaching nutrition at a major university, she would certainly be familiar with these recent studies published in trade journals that are in her field of expertise. So I decided to do a bit of research on Dr. Lichtenstein to see what possible motives she might have that would bias her against coconut oil. Bingo! Research into GMO soy. Soybean oil is what has replaced most of the traditional fats and oils in modern times, and coconut oil could be seen as a direct threat to that industry. Nutrition policy had to change to convince Americans to start using liquid polyunsaturated oils, which previously were not part of the food chain. 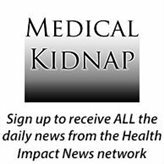 Dr. Lichtenstein’s profile shows other potential conflicts of interest when it comes to nutrition advice. She is the Vice-chair of the NHLBI Adult Treatment Panel [ATP] IV which develops cholesterol guidelines. Cholesterol guidelines are what allow doctors to keep on prescribing cholesterol-lowering drugs, in spite of the fact that they have serious side effects linking them to dementia, diabetes, cancer, muscle damage, and more. 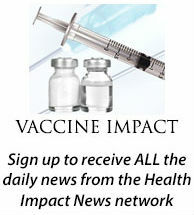 There are currently over 1200 lawsuits filed against the best-selling statin drug of all-time, Pfizer’s Lipitor. The lipid theory of heart disease, which believes that cholesterol causes heart disease, is dependent on the belief that saturated fat in the diet elevates cholesterol. So research proving that saturated fats are not linked to heart disease, and research showing that a highly saturated fat like coconut oil is actually healthy, is obviously a big threat to some products currently in the U.S. market that earn many BILLIONS of dollars. This would be the lucrative statin drug industry, and the polyunsaturated edible oil industry. Do You Trust USDA Dietary Guidelines? 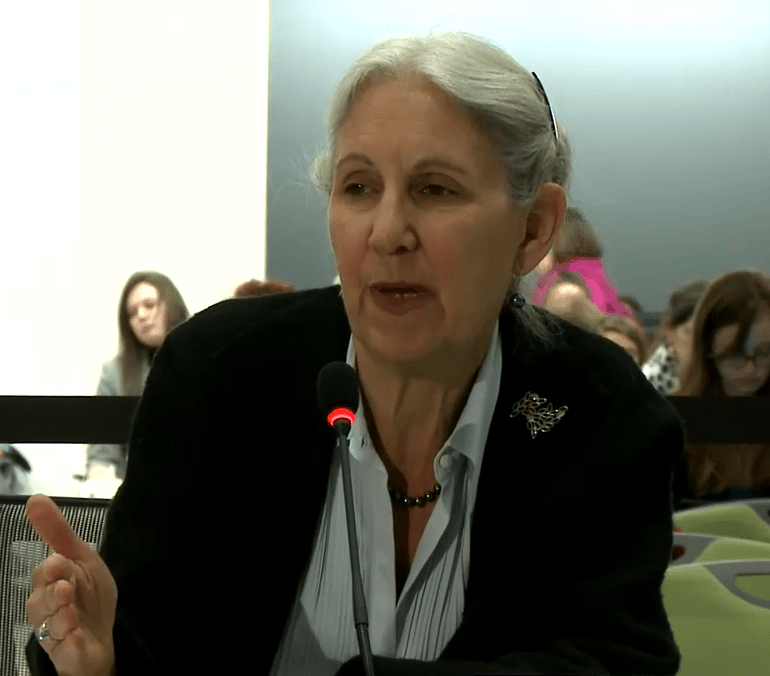 Dr. Lichtenstein’s profile reveals something else about her interest in dietary advice: She is the Vice-chair of the 2015 Dietary Guidelines Advisory Committee for the USDA. USDA dietary guidelines, since the 1970s, have condemned saturated fats in favor of American-grown and subsidized polyunsaturated oils such as corn and soybean, and which today are primarily genetically modified. So in spite of contrary research showing that the USDA dietary guidelines condemning saturated fats as unhealthy and promoting polyunsaturated fats from GMO crops as healthy, it does not appear that the USDA is going to change their recommendations on dietary oils anytime soon. Do you trust the USDA dietary guidelines and their “expert” nutritionists like Dr. Lichtenstein who are responsible for developing them?